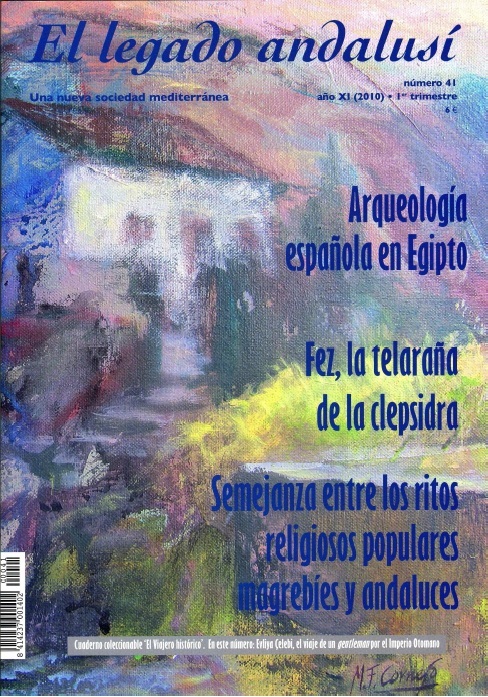 Today an article of mine about the Islamic and Jewish legacy of the Catalan city of Tortosa was published. Tortosa has the first Islamic cemetery to be discovered in Catalonia (1973), it has one of the largest Jewish quarters in Spain, and one of the most impressive Islamic castles in Catalonia (built by Abd al-Rahman III in the X century). You can encounter the legacy of this city and its Islamic and Jewish intellectuals in the most unexpected of places, like in the Bibliotheca Alexandrina, where I first came across the manuscript of “Lamp of the Princes” by Abu Bakr Muhammad al-Turtusi, who, as his name implies, came from Tortosa all the way to Alexandria and then to Cairo where he died. This entry was posted in 4. Published Works and tagged Andalus, Fundación El Legado Andalusí, Tortosa by camel76. Bookmark the permalink.